Sally has always had a passion for exploring inner-space and really getting to know ourselves. As a child she remembers having a thirst for the profound peace and spirit she would discover through dance, yoga, meditation and being in nature. Since she could walk, Sally has been wholeheartedly invested in embodied expression, from dance to yoga, to circus and healing arts. 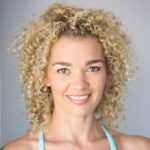 She first began facilitating movement practices as a part-time dance teacher while at high-school. While studying contemporary dance at university Sally enrolled in her first Yoga Teacher Training with the Australian Yoga Academy. 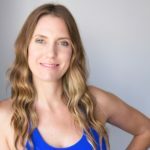 Upon graduating in 2009 Sally taught her first official yoga class and has since taught yoga extensively across studios, retreats and festivals, both nationally and internationally. 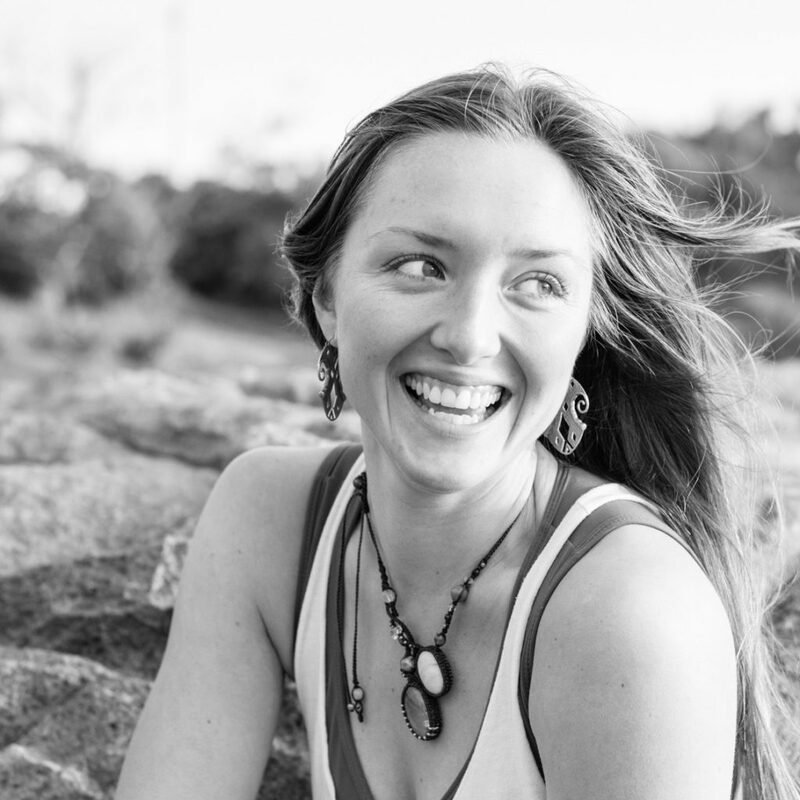 Being intrigued by the experiential anatomy of our bodies and timeless yogic concepts, Sally’s classes will guide you on a poetic journey with your breath, body and heart. Her yoga practice is a dance that invites fluidity, aliveness and totality to the body, mind and spirit. A dance that guides us back home to our true and natural state of being.